This page offers a summary view of everything COCPA offers related to Accounting & Auditing CPE courses and professional news. Bookmark this page to always see the latest info about this topic. The COCPA’s Public Company Practice Forum works to improve awareness of the issues pertaining to publicly held companies and the quality of reporting and compliance with SEC and PCAOB matters, including the effects of the Sarbanes-Oxley Act. For more information on this forum, contact Pamela Galey-Coleman at 303-741-8616. 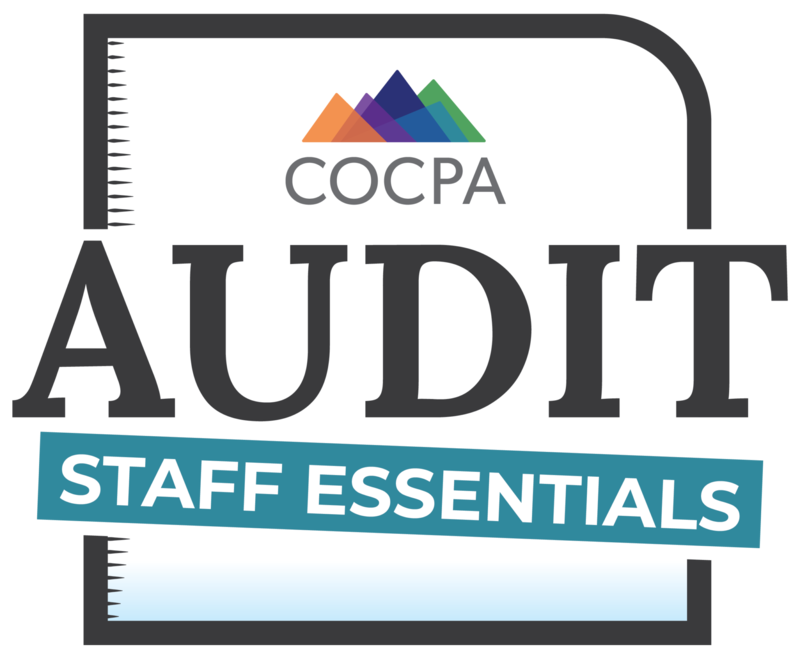 Audit Staff Essentials (ASE) was developed to provide support for auditors as they take on new roles and responsibilities. The program is perfect for individuals looking to master their current position, for staff members as they progress through their careers, or as a comprehensive group training program for firms. This comprehensive program covers the hands-on technical skills, conceptual expertise, and soft-skills training you need to smoothly transition and excel in each phase of your career. You can purchase only the programs you need or the entire bundle and save money. Participants who complete 12 hours of CPE will receive a badge and recognition in a COCPA publication and our website. Click the buttons below to view all courses available in each bundle. Differentiate yourself from your peers – and your competitors – by demonstrating your commitment to performing the highest-quality SOC for Service Organizations engagements for this very specialized area of practice. 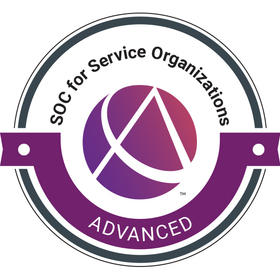 Developed by leading subject matter experts, the Advanced SOC for Service Organizations Certificate Exam tests your knowledge and skills related to conducting both SOC 1® and SOC 2® engagements, including the ability to plan, perform, and report on the engagements. This exam is offered in a timed online format and consists of 75 multiple choice questions. 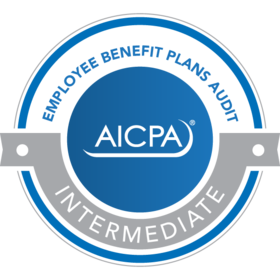 AICPA EBP Audit certificates are for auditors who seek to uphold audit quality and earn and prove their competencies to clients, prospects and peers. Certificates can be earned in one or more audit areas that include: Employee Benefit Plans (intermediate certificate), Defined Contribution Plans (advanced certificate), Defined Benefit Plans (advanced certificate) and/or Health and Welfare Plans (advanced certificate). Single audits require expertise and a deep knowledge of Uniform Guidance. 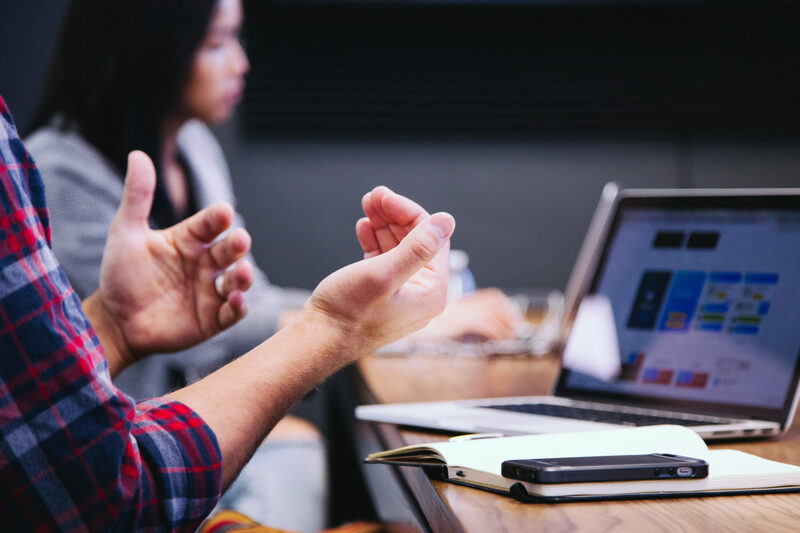 Demonstrate your skills in conducting these specialized engagements with the AICPA’s new single audit certificate programs. Both programs were developed by the AICPA in collaboration with leading experts in single audits. That means you can be confident in the certificates’ content, which reflects the latest standards and sets the highest bar for audit quality. 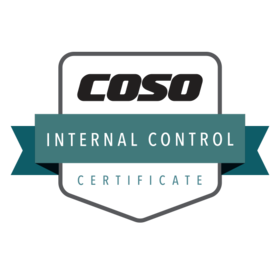 The COSO Internal Control Certificate Program offers you a unique opportunity to develop your expertise in designing, implementing and monitoring a system of internal control. Based on COSO’s 2013 Internal Control — Integrated Framework, obtaining this certificate will help your company gain operational efficiencies, deter fraud, make better business decisions and positively influence better risk management practices. The Fundamentals of Forensic Accounting Certificate Program covers those areas representative of the AICPA’s Body of Knowledge in the financial forensics area. This certificate program is tailored to provide an introduction to financial forensics as well as help those seeking additional learning to complete the 75-hour education requirement for the Certified in Financial Forensics (CFF) credential. As users of financial information increasingly rely on structured financial data, it is important that the eXtensible Business Reporting Language or XBRL financials statements are prepared accurately and consistently. Many errors found in current XBRL filings result from misunderstanding the SEC tagging rules or how to use the U.S. GAAP Taxonomy. This comprehensive online certificate program from the AICPA and XBRL US provides the XBRL proficiency you need to quickly and efficiently create high-quality XBRL financials. Get up to speed today!